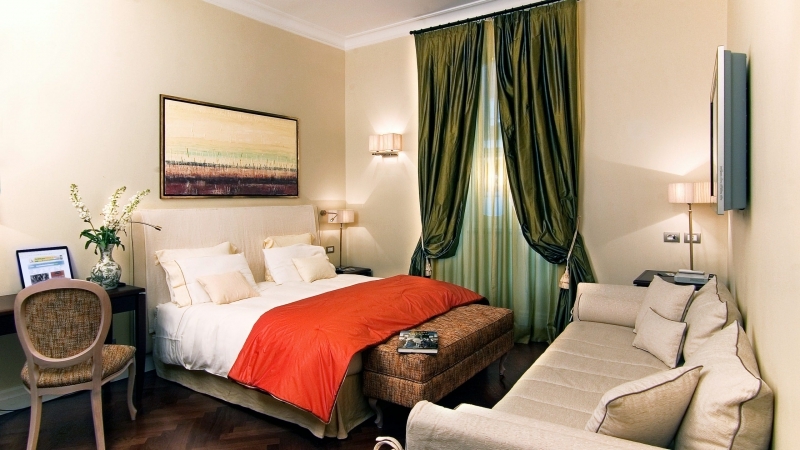 The Elite apartments are located a short distance from the Hotel Mozart. 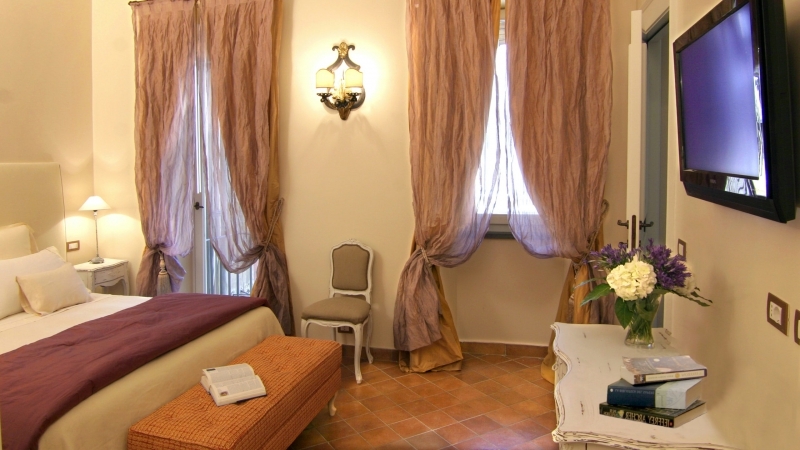 They allow you to stay in Rome, experiencing its magical atmosphere and let you experience the lifestyle of the true Roman citizens. 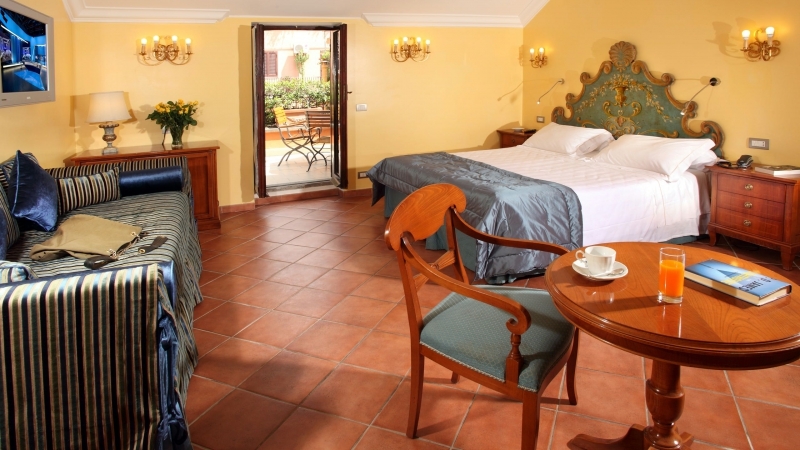 The guests are surrounded by the elegance and spaciousness of a 50 square meters apartment, equipped with all the comforts and amenities of a Boutique Hotel. Cleaning is carried out daily. The common features in all the apartments are: air conditioning, two LCD TVs and a DVD player, safe, hairdryer, refrigerator. The rich breakfast buffet is served in the elegance breakfast room of the Hotel Mozart.